Garbo Watson Hearne does a little bit of everything, and the executive says every task is a learning opportunity. Hearne owns Pyramid Art, Books & Custom Framing/Hearne Fine Art of Little Rock, which has been in business for nearly 30 years, albeit under different names. She said that is because it has evolved and continues to evolve. 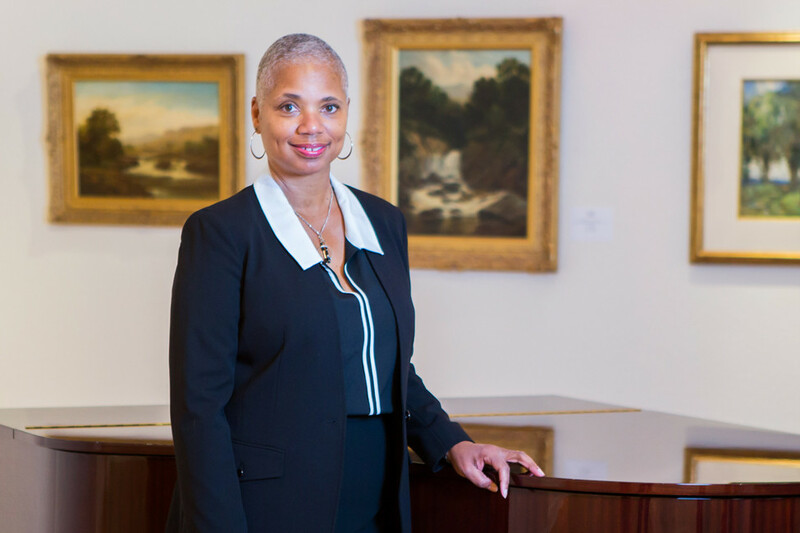 Hearne and her husband opened the gallery in 1988 because they felt it was important for people to experience African-American culture through the arts. She also said it was a niche market that wasn’t being served. Local artists came to the gallery first, then came regional and national artists. Hearne said she quickly learned her clients wanted original art rather than prints, and she adapted, as she would do several times. She started custom framing to protect and add to the aesthetics of the works, then became a certified appraiser of African-American art. Hearne said she is still learning, from working with students at Philander Smith College and the University of Arkansas at Little Rock. Her first gallery opened at 12th Street and Fair Park Boulevard. It moved to South Main Street six months later, when the landlord sold the building to another business. Ten years after that, Hearne’s business became one of the first tenants of the River Market District’s Museum Center. In 2008, she stopped renting space and built her business’ current location at 1001 Wright Ave.
On her greatest accomplishment, Hearne said the staying power of her business speaks for itself because most galleries are five-year ventures. Her secret to success? “Each year is like the first year. I never take anything for granted.” Maintaining good relationships, doing everything to the best of her ability and having a marketing strategy in place have been important too, she said.